Home / Unlabelled / Erick Sermon x N.O.R.E. 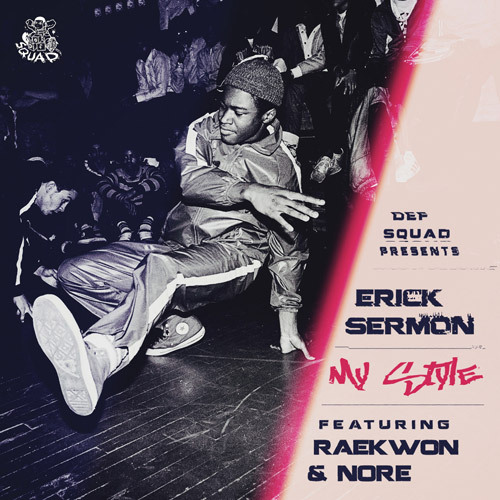 x Raekwon - "My Style"
Erick Sermon x N.O.R.E. x Raekwon - "My Style"